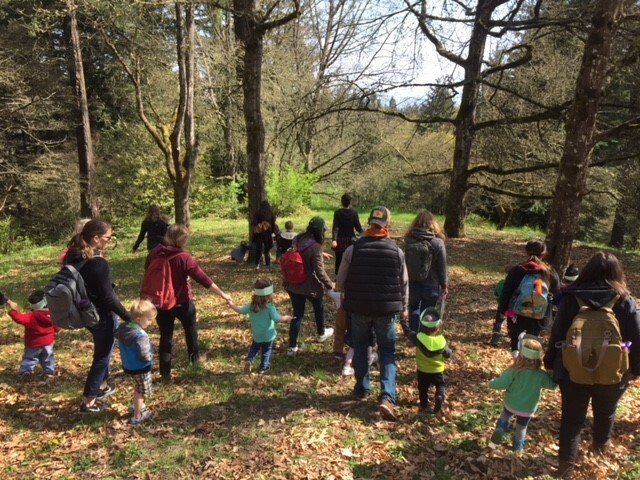 Bring your little one out for a fun and interactive morning walk in the Arboretum. Tree Time! walks introduce youth to the beautiful nature of the arboretum. Each week centers around a new theme to encourage hands-on exploration of plants, streams, bugs, and wildlife. All walks are geared for children ages 2-6. The walks will be led by a volunteer Arboretum Naturalist, who will read a story and end with a craft for the children to take home. No pre-registration necessary, meet in front of the Hoyt Arboretum Visitor Center dressed for the weather. Walks are held rain or shine. $3 per child.